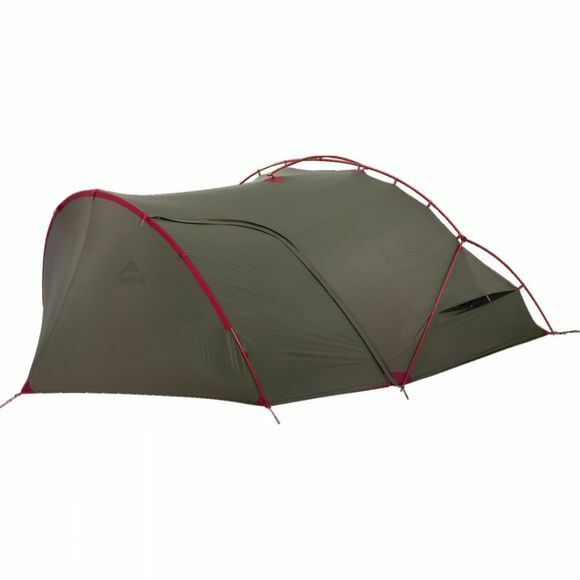 Designed for backpackers who need a tent that can do it all while still being compact and lightweight, the bestselling MSR Hubba Hubba 2-person tent feels as light and efficient to use as it does to carry. 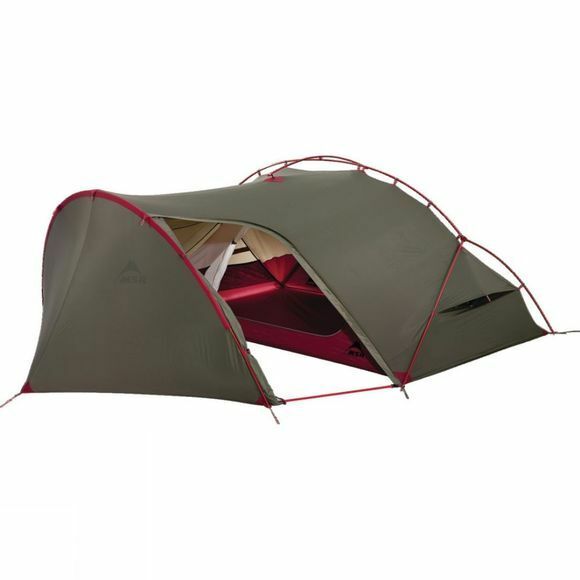 From its optimized, symmetrical geometry and non-tapered floor that maximize space, down to its integrated, adjustable stake-out loops that speed setup, this tent redefines lightweight livability. Whether you’re setting out to climb the Sawatch Range or circumnavigate Mount Rainier along the Wonderland Trail, the freestanding, 3-season Hubba Hubba tent lets you enjoy the full backcountry experience — including time spent in the tent.